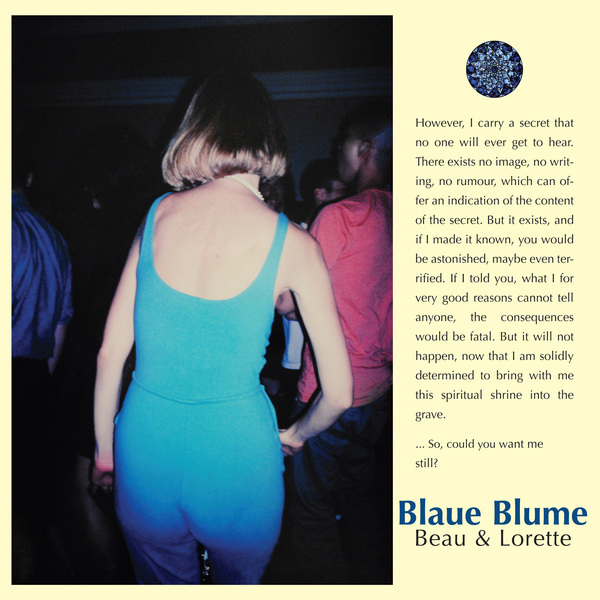 The incredible debut five track EP by Danish four piece Blaue Blume. Pressed onto limited 180g black vinyl 12", all vinyl copies ordered on the AC30 store come with a free lossless digital download as well. Here's the video for "In Disco Lights"